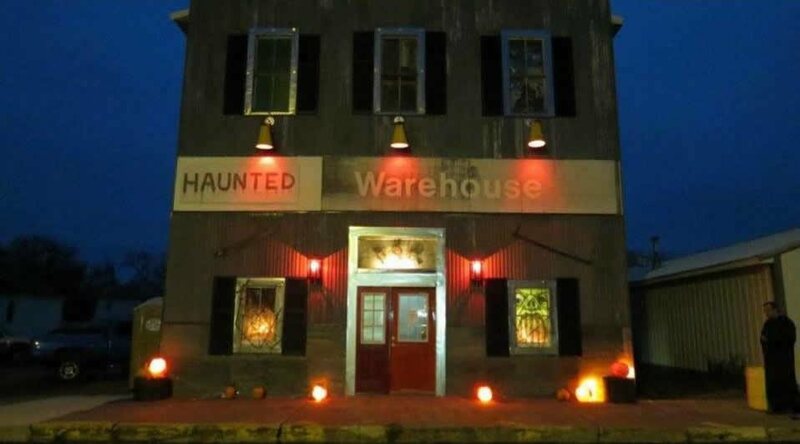 A very scary haunted house located in a abandoned ball room turned Warehouse.. The team of local spooks has worked years to get this attraction to where it is today. 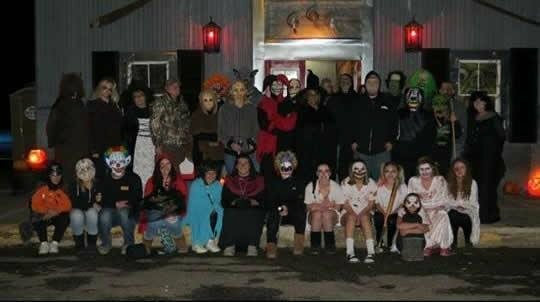 Some of our guests have said “ oh no I wet my pants”, “ damn that was scary”, and “ahhhhh!” Come check it out to see for yourself. 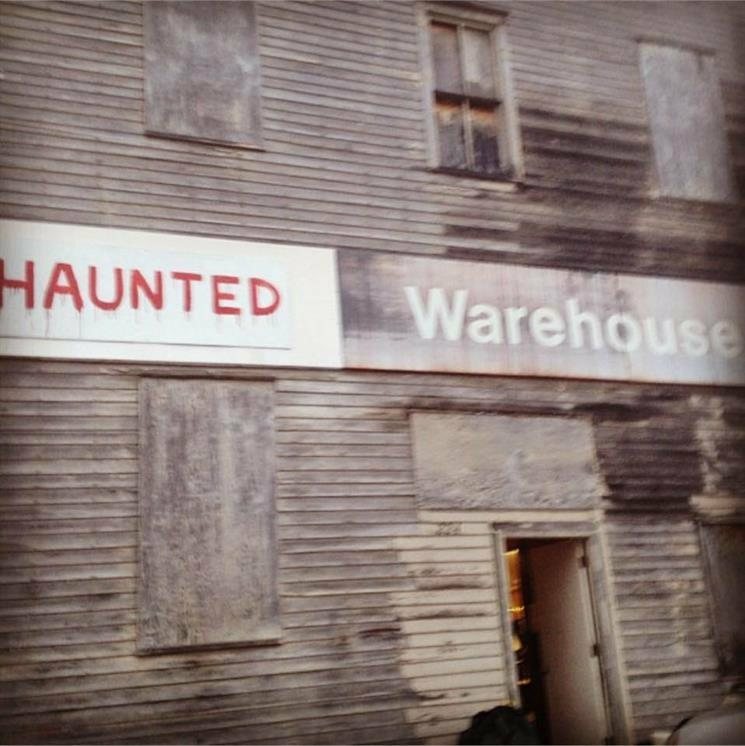 Make sure to like us on Facebook- Haunted Warehouse.